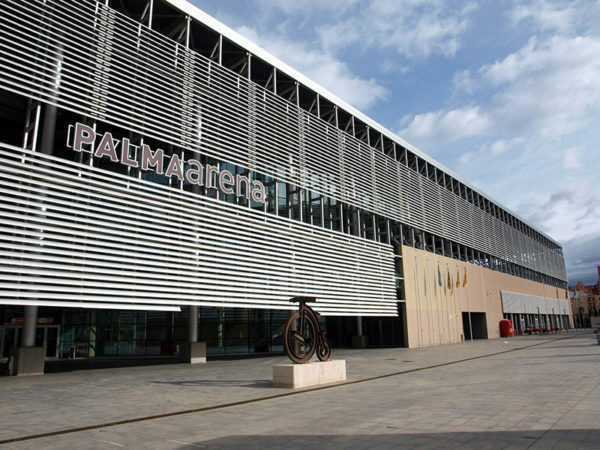 The Palma Arena (also known in Spanish as Velodrome Palma) is a multisport pavilion of the city of Palma de Mallorca. 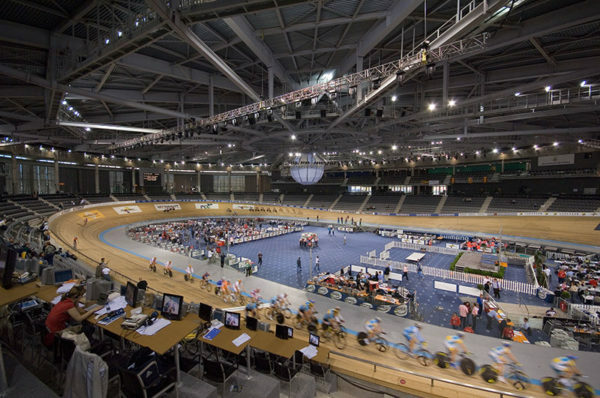 Its main function is hosting indoor track cycling races on a banked track, and it is one of the best equipped in Europe for this purpose. 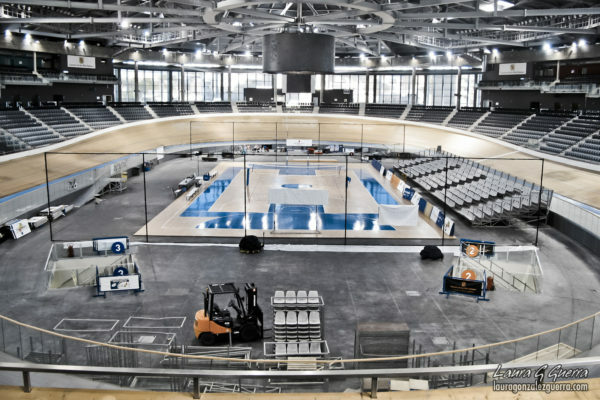 It was constructed under the auspices of Dutch architectural firm Sander Douma which specializes in indoor cycling venues, and was inaugurated in 2007 when it hosted the 2007 UCI Track Cycling World Championships. 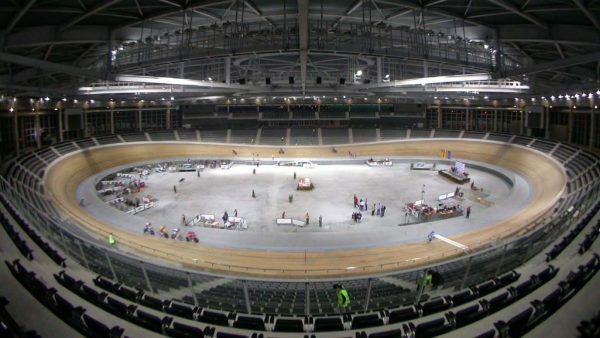 It has a capacity of 6,607 spectators.